Not only do we support our employees, KMC is dedicated to giving back to the communities we work and live in. 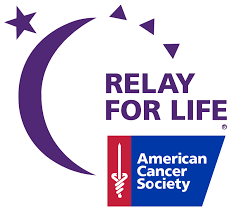 Our Community Service Committee supports many local non-profit organizations and charities such as Relay for Life, Blood Center of Wisconsin and local food pantries, Food Sharing of Ozaukee and Hunger Task Force, by coordinating a number of fundraising events throughout the year. KMC also adopts local families during the holidays and employees participate by purchasing gifts for the family members helping spread the holiday cheer. We encourage our employees to give back to the community and continue to contribute to local charities and non-profit organizations during the year. For those who would like to learn more about the charities and organizations we work with, visit the links below.